Zeke’s unique and soulful style has enabled him to secure endorsement deals with Vic Firth Sticks (2005), Creation Drums (2009), Zildjian Cymbals (2015), Evans Drumheads (2009), Kickport (2010), Kaces (2013), Grombal (2014), Cymbal Chief (2014), Rooster Thrones (2013), Beato Bags (2010), Mono Cases (2009) and DeCreshendo Jewelry (2014). Zeke Martin has also received accolades from Drum! Magazine (August 2002). 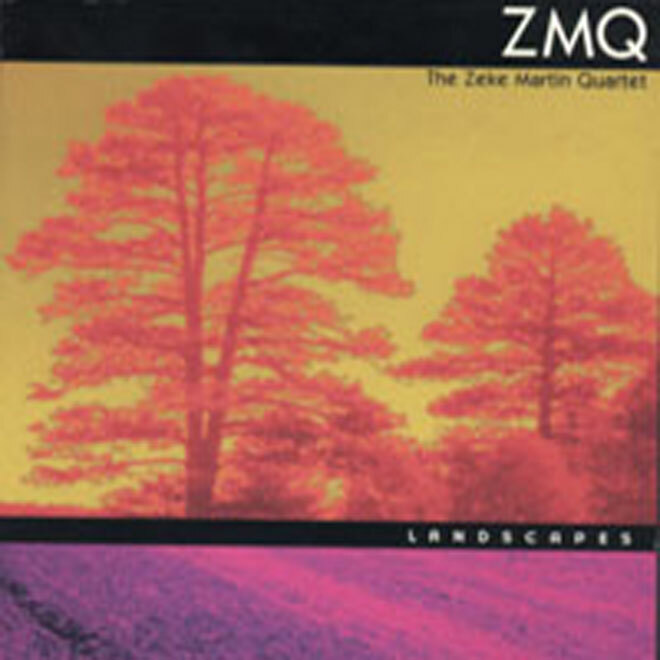 Zeke Martin has performed in many locations throughout the world, including NAMM The Venue Stage in Anaheim, CA, The Berklee Performance Center, The House Of Blues in Boston, The Black Repertory Theater in RI, Minton’s Playhouse and Sweet Rhythm in NYC, New Mexico, Chicago, Minnesota, Wisconsin, all along the East Coast and tours to Malaysia and Europe. Additionally, Zeke has shared the stage with such star performers as The Neville Brothers, The Funk Brothers, Ali-Ollie Woodson from the Temptations, three-time Grammy winner Justin Raines (Israel Houghton), Nicole Nelson (The Voice), Drop Kick Murphy’s, Rie Tsuji (Beyonce), Jason Langley (Dream Girls, Memphis), Bronson Arroyo, and Regina Bell to name a few. Currently, Zeke resides in Boston, MA and he continues to perform with his band and teaches at numerous music stores (Music and Arts) as well as Northeastern University. In addition to the high musicianship and the individual creativity, what are most notable about this recording are the group’s distinctive sound and the creative arrangements.